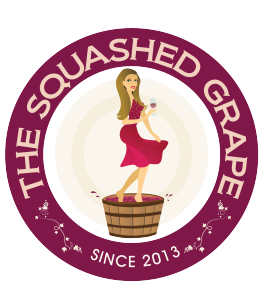 The Squashed Grape – Welcome! In May 2018, we will roll out a live tapas menu with your options changing daily based on local ingredients. To give you an idea of what The Squashed Grape will be providing our patrons, here is a mock menu.